Born in the Bay Area and raised in Taipei, Sabrina is a jazz musician who’s played in SF, NY, and Japan – on the radio, TV and DJing in clubs. 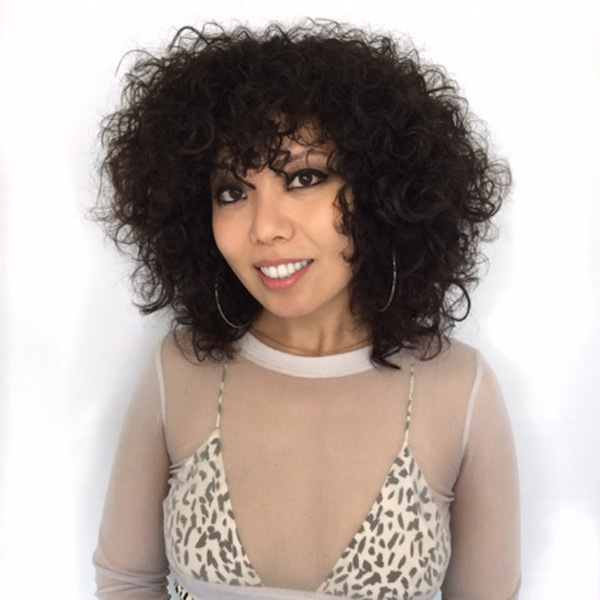 For Sabrina, cutting hair is like playing jazz: both are built by careful composition and improvisational arrangement; both are defined by rhythm and pace. Sabrina sees in shapes and songs – and for her, uncovering and realizing the perfect cut for you – the harmony between of the shape of your hair with the shape of your face – is what drives her and moves her.